Vital Health Plus – Eat the Rainbow…REALLY! How many times have you heard someone say, “eat the rainbow”? You are kidding me! You never heard that before!!! Okay, so you have heard it said before but you just don’t like all those different colors of fruits and veggies. I get it. Did you know there is an easy way to accomplish the task of “eating the rainbow” and it won’t even cost you a fortune to do it! For about $2.50 daily you can “eat” the ENTIRE rainbow! 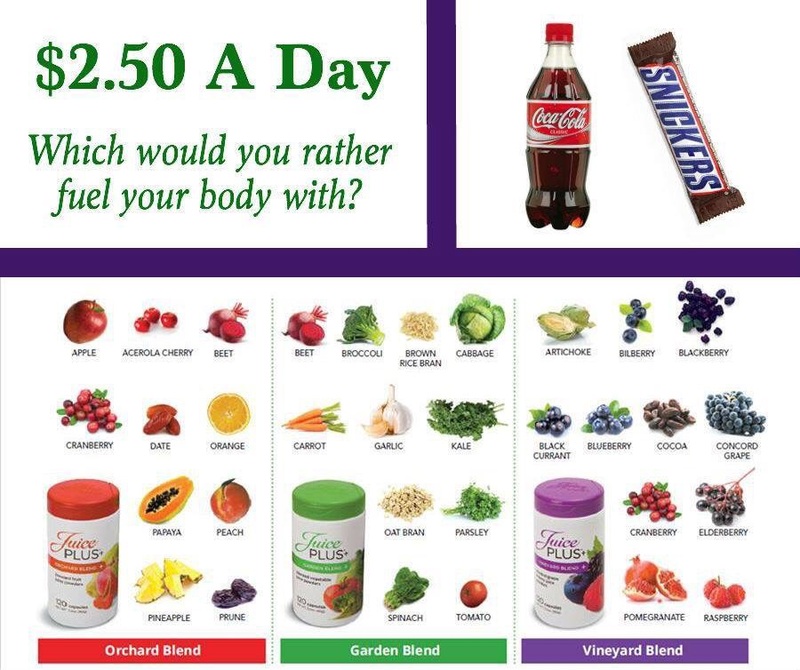 It bridges the gap between what you should eat and what you actually eat…REALLY! 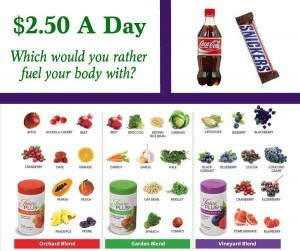 For more information go to the “services ” tab and click on Juice Plus.